“When you look at the evolution of medical machines and devices you can clearly see a pattern,” explains Graham Mackrell, managing director of Harmonic Drive UK. “As electronics and automation have developed hand in hand, we’ve applied both in innovative ways to improve the quality of healthcare. For instance, the first electrocardiography (ECG) machine was developed in 1903 but medical engineers lacked the means to produce the first wireless ECG machine until a century later in 2003. 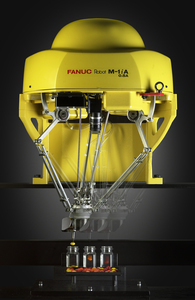 Compactness and dexterity were two important features of the anthropomorphic Fanuc LR Mate 200iD robot selected by FlexLink for a cutting-edge medical assembly line located in Italy. Combined with a Fanuc M-1iA delta robot and an integrated iRVision system, FlexLink completely re-engineered the blister packing operation, automating an intricate and time-intensive job that previously performed manually. 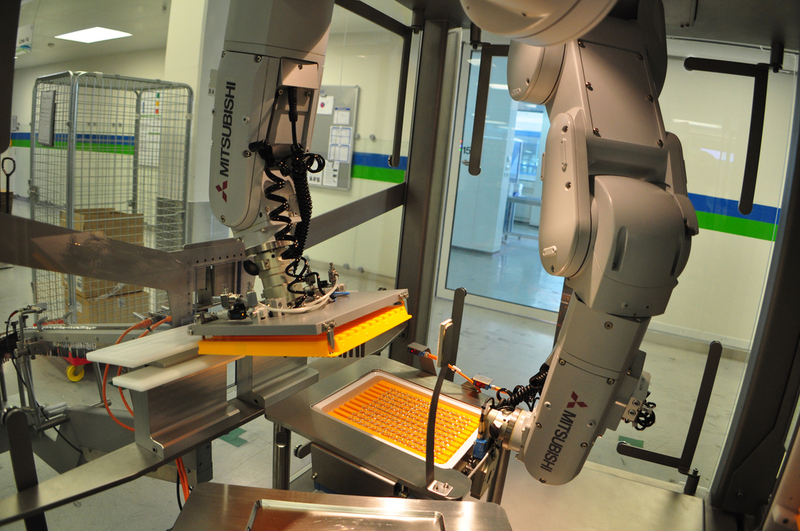 Increasing productivity enables the FlexLink system to consistently produce 60 blister packs per minute, the M-1iA delta robot starts by undertaking the first selection task. 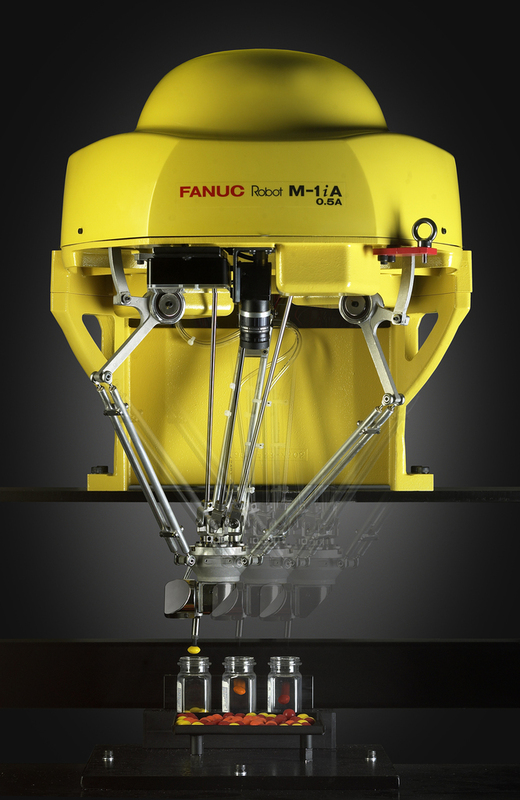 With a work diameter of 280mm, this specific model was designed by Fanuc to deliver accurate movements and handling of small objects at high speeds, so suits the application perfectly. 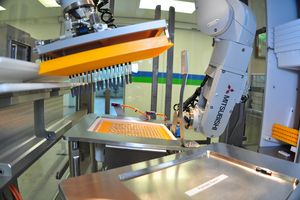 Presented in bulk quantities on the conveyor belt, the delta robot picks up and using Fanuc iRVision, quality checks each product component. “Integrating the visual system eliminates the need to orientate objects as the robot finds them. It meant we didn’t need further conveyors and devices that would have made the conveyor system more complex and cumbersome,” explains FlexLink’s engineering manager Davide Zuffa. Imperfect pieces are rejected at this phase of the process, remaining on the conveyor to be discarded. 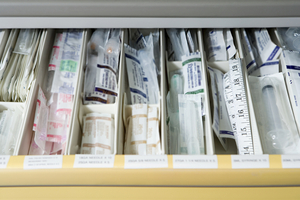 The unique positioning of the medical pieces means that they can’t simply be loaded into the blister packs and sealed. Instead, the robot is programmed to carefully manipulate and fold each medical device before delicately pushing into the blister pack. At this stage the vision system checks for correct insertion of the assembled medical device to ensure it is seated correctly within the blister pack. This guarantees a good seal and eliminates any rework. With counterfeiting of popular drugs and cosmetics now becoming a real issue, and after several high profile food and beverage industry product recalls, a number of initiatives and legislative measures are being put in place to ensure improved inspection and traceability. 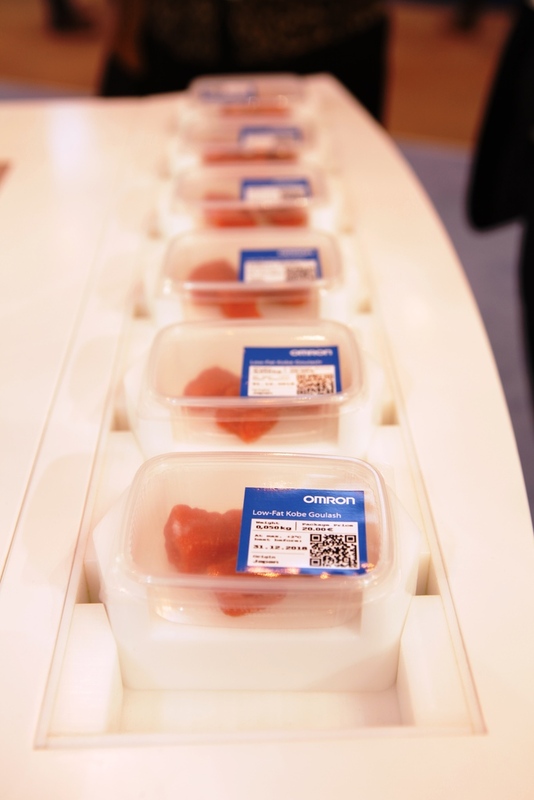 Most notable among these measures are the Falsified Medicines Directive (FMD) in the pharmaceuticals sector, and the GS1 standards being adopted across the wider packaging, food and beverage industries. With the implementation date for FMD now set at 2018, and the various implementation requirements settled upon, it is vital for companies large and small to put strategies and technologies in place to address this important legislation. While traditional lot and batch level traceability provides a level of supply chain risk management, FMD imposes a requirement for item-level serialisation, where individual packs are marked with unique, machine-readable identifiers that will provide traceability from the point of sale all the way through the manufacturing processes. This will enable the authenticity of the medicines to be checked anywhere in the supply chain, and whether those products have been distributed via legitimate channels. Medical devices used in healthcare environments require a consistent and safe power supply. As the Internet of Things develops in healthcare, the rising number of networked devices puts increased pressure on the electrical infrastructure of medical facilities. This multiplies the risk of faults, such as voltage distortion or current harmonics. 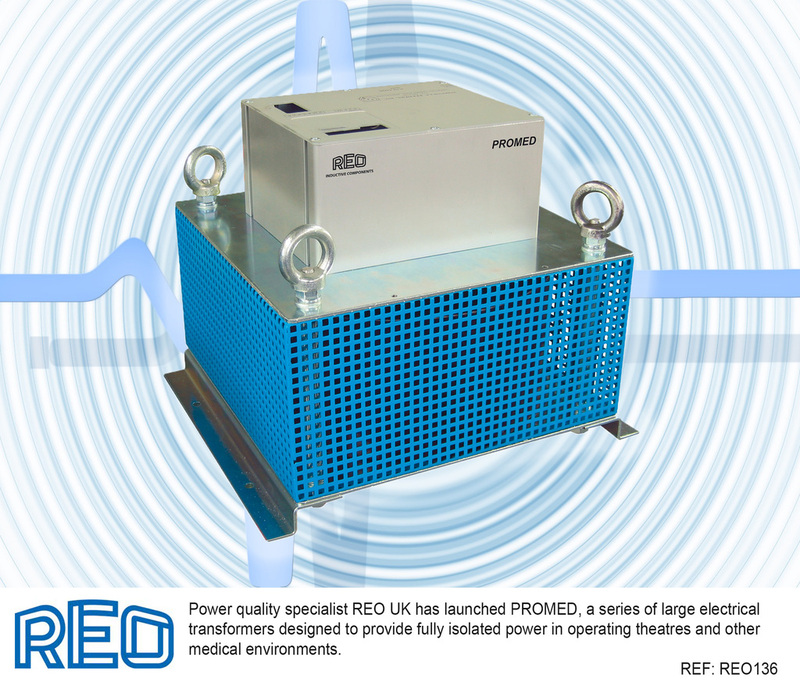 Power quality specialist REO UK has launched Promed, a series of large electrical transformers designed to provide fully isolated power in operating theatres and other medical environments. The transformers are fully compliant with the EN 60601 medical directive, offering low current leakage and efficient isolation. The technical specifications of Promed are similar to that of the Reomed range of compact medical transformers. However, due to its larger size the product is capable of achieving higher powers, offering a more comprehensive power supply for larger medical devices. Promed transformers act as a fully isolated central power supply for medical systems, protecting them from power quality problems in adjacent circuits. The transformers offer high-energy efficiency and protection against short-circuiting and overloading, with a minimal magnetic stray field to reduce the likelihood of interference. 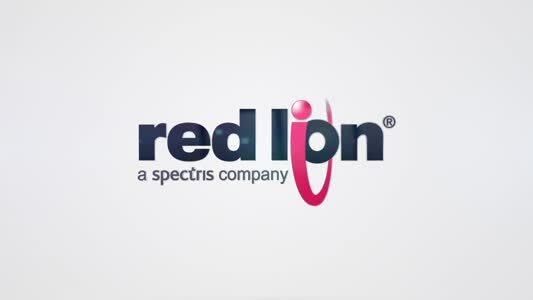 “High power quality is essential in medical environments and isolation is the key to equipment consistently achieving that,” explained Steve Hughes, managing director of REO UK. “By isolating devices from the mains system, the risk of electric shock is dramatically reduced, making the patient environment much safer. 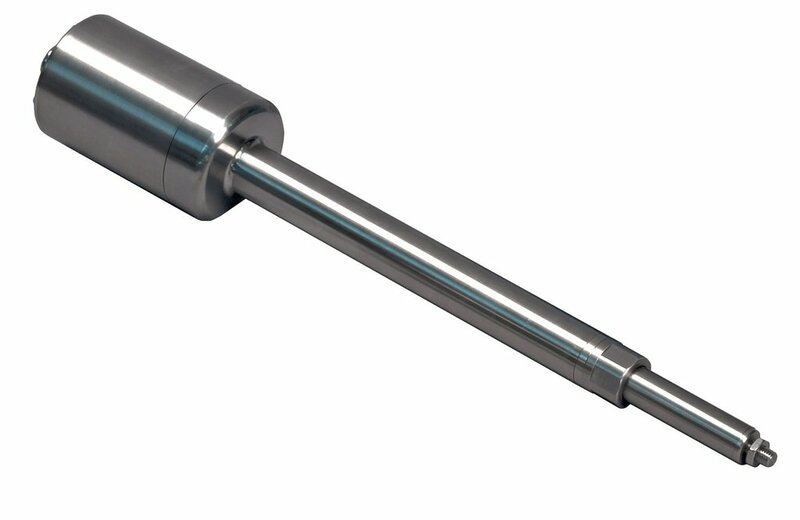 Aimed at precision motion control in medical equipment, food and beverage processing and other applications where corrosion resistance and hygienic design are critical factors, JVL Industri Elektronik’s recently launched Mactuator electric cylinder is now available from Mclennan, its UK distribution partner. The powerful linear actuator integrates a stepper motor or servomotor/encoder complete with drive, motion controller plus fieldbus communication. The self-contained assembly is fully protected to IP67 or IP69K in a sealed 300-grade stainless steel housing with a smooth surface which repels solids build-up and can be subjected to high pressure spray and caustic washdown. Available in six nominal size and power output options with a choice of ball screw, acme screw or roller screw mechanics, the rod-style design is a compelling alternative for pneumatic or hydraulic cylinders with the advantage of much finer control and easier machine integration. An over-sized main bearing can accommodate high side loads, whilst a threaded nose mount, which is compatible with many commercially available accessories, provides mechanical interfacing for many applications. Other mounting options include rear clevis and rear trunnion mounts, foot mounts, and front flange mounts. Brakes and integrated gear units are also practical customisation options for the actuator. 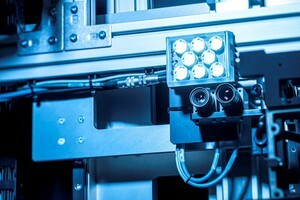 Industrial Vision Systems (IVS) has launched a number of new machines and systems which are now available for automated inspection of medical device products. The automated medical device inspection systems, which utilise machine vision, are supplied to various high-profile blue-chip medical device manufacturers for the programmed checking of components, sub-assemblies, and packs. 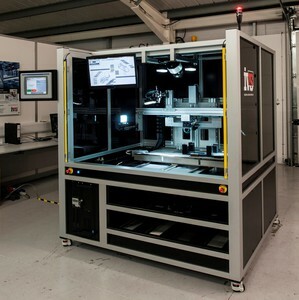 Utilising a customisable dial plate which can be modified to suit varying sizes and shapes of parts, the Industrial Vision System machines use the latest generation IVS HD digital camera technology with telecentric optics to provide high speed inspection of medical device products at up to 300 parts per minute. The machines can accommodate up to six inspection camera stations each utilising different light and optics for varying quality checks. An integrated hopper and bowl supplies continuous feeding of parts allowing the vision system to provide 24/7 continuous inspection. Typical applications include inspecting for micron level mould defects in flash and shorts, checking key dimensional data on parts, syringe body inspection for inclusions, needle tip verification and measurement, plus medical device sub-assembly checks. 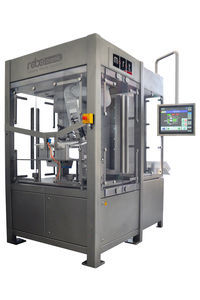 The vision system includes integration with factory information systems and line controllers. 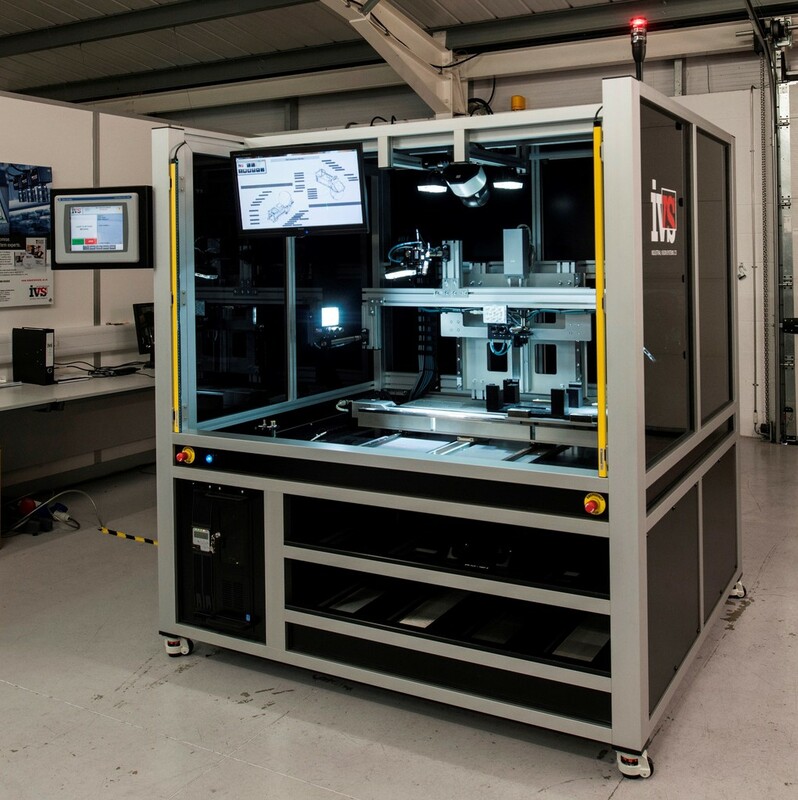 “The UK medical device industry is one which has witnessed rapid growth and optimism in recent times,” says Earl Yardley, Director at Industrial Vision Systems. “Medical devices, be it in the hospital, clinic or home, take on enhanced roles in monitoring and collecting patient data. As patients take on greater roles in managing their health and as electronic health records permeate the industry, medical devices now play increasing roles in healthcare information technology. 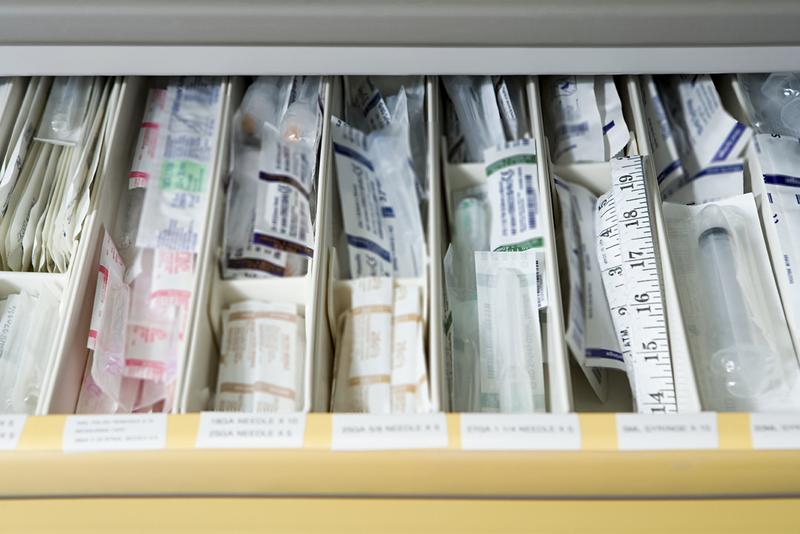 Medical equipment such as dialysis machines and drug delivery systems are very often in close proximity to the patient and may be required to operate day and night so near silent operation is a major benefit that minimises any disturbance of the patient. 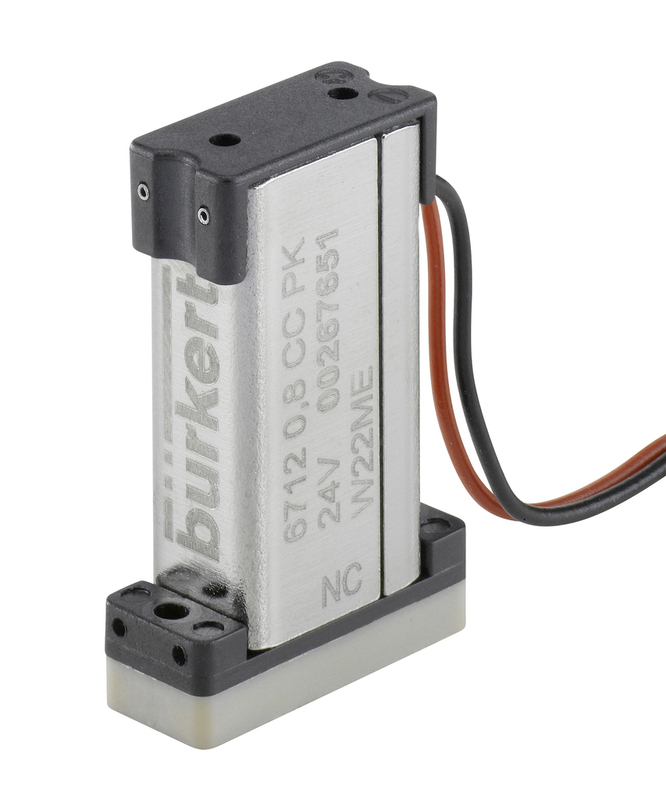 Bürkert Fluid Control Systems has recently launched its latest addition to the micro fluidics range, the Type 6712 WhisperValve, which is a plunger type design with media separation, that measures 7mm wide and has a switching time of less than 5ms. 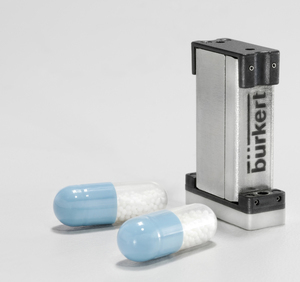 Designed for medical applications such as dialysis, drug delivery systems and in-vitro diagnostic work as well as precision inkjet printing, this latest development from Bürkert also has a very low switch noise of less than 36dB, a mere whisper. The new valve combines features that make it particularly well suited to micro dosing applications in the medical sector as well as others requiring compact, precision valves with excellent media separation characteristics. Designed with a minimal internal volume of 5µl, the WhisperValve has excellent flushability and can be specified with sealing materials that offer high levels of chemical resistance. Swiss manufacturer of robot-aided handling systems Robotronic has developed a handling module for supplying ready-to-use syringes to the final packing facility of an international pharmaceutical company in Germany. The company required a maximum construction period of four to five months. The space available was extremely tight at roughly three square metres, and a supply rate of 400 syringes per minute was stipulated. Switching between different syringe carriers and syringe formats ranging from 0.5 to 10 millilitres was also required. 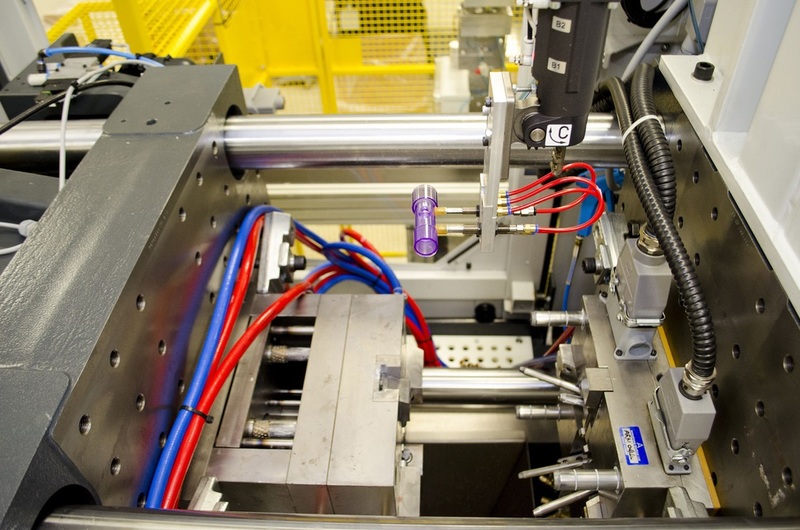 Every syringe packing line requires a special supply system, because syringes have no base on which to stand. They are therefore transported and stored suspended on a so-called “finger flange”, for which special carriers are necessary. The two most common carriers are standardised combs and nests, which hold 160 syringes respectively. To pack the syringes, they must be removed from the combs or nests and transferred to the packing facility. This calls for extreme sensitivity, because the glass syringes are easily breakable. Does pharma have productivity cure?